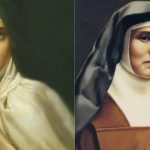 Saint Tere sa of Ávila, the 16th century Carmelite nun, mystic, reformer and doctor, was graced with spiritual insights into prayer, the soul and the ineffable love of God. With the blessing of Pope Pius IV, she departed her cloister at Avila, and together with Saint John of the Cross, set up a reformed Carmelite Order in Spain and Portugal. Throughout her life, she endured great suffering with joy and equanimity. 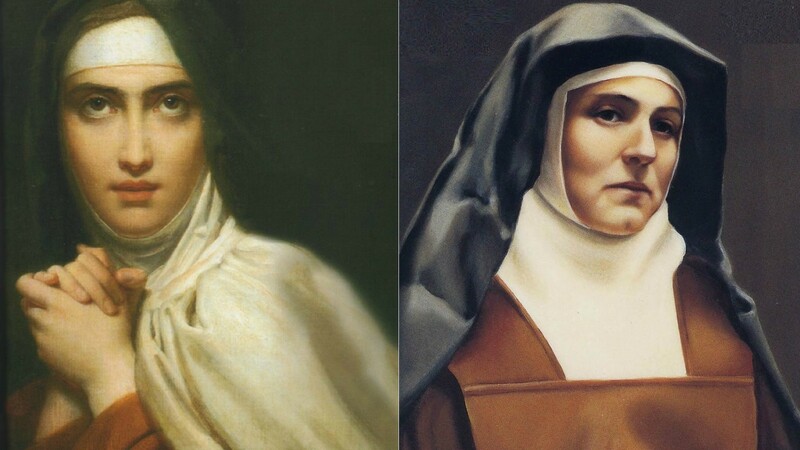 Among her literary works, her autobiography (The Life of Teresa of Jesus) is a testament to the power of faith and living in imitation of Jesus Christ.